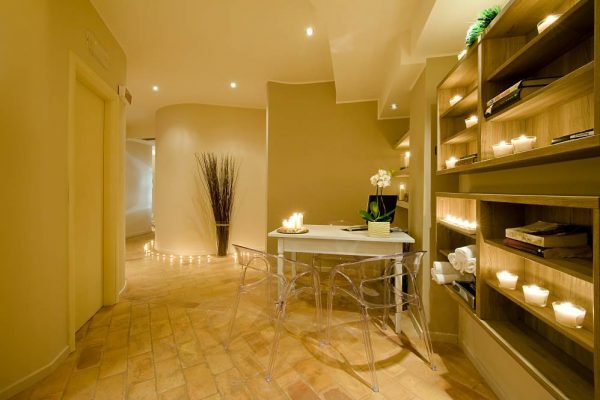 The access is allowed exclusively to those who book a Private SPA , which will be available to guests for 60 minutes. The entrance is admitted to the children and young peolple up to 18 years if accompanied by an adult. Area sauna and steam bath is a naturist area where it’s not allowed to wear the swimwear or any other synthetic material. 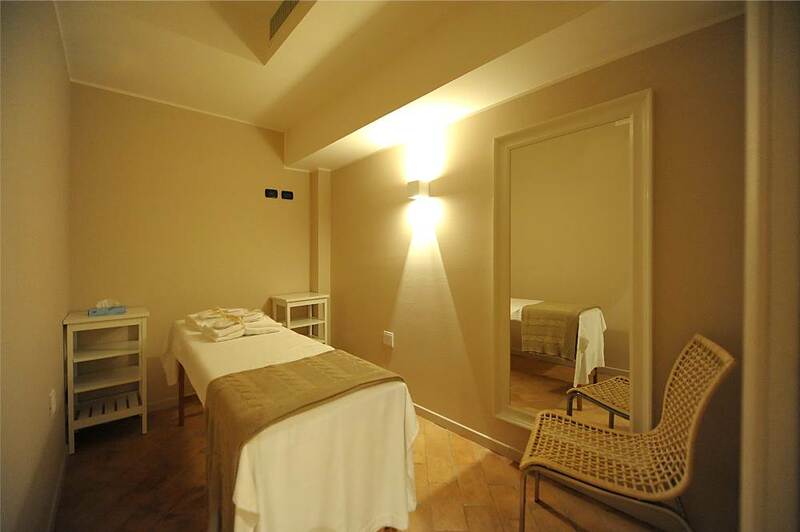 Directly in your room or in the “Wellness&Relax” area, are available wellness professionals for treatments and massages. The reservation is required for all treatments and is subject to availability.